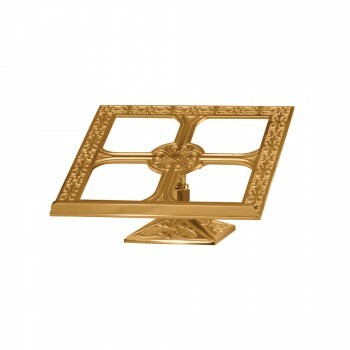 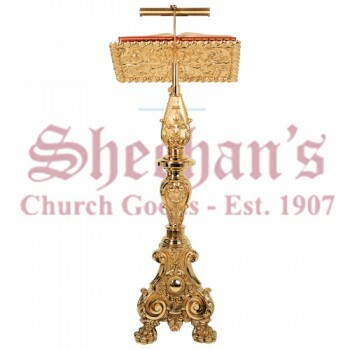 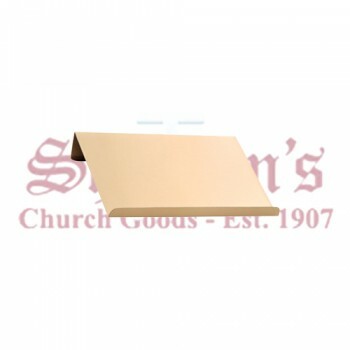 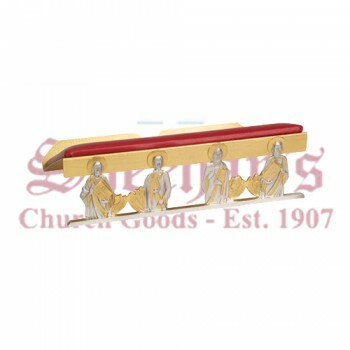 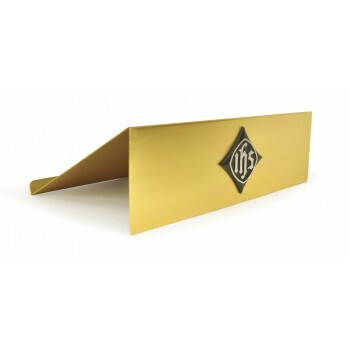 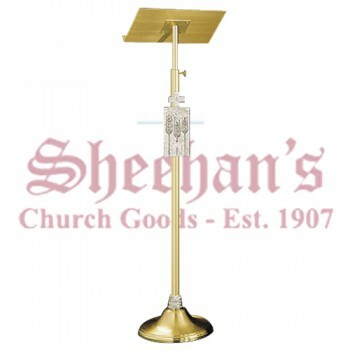 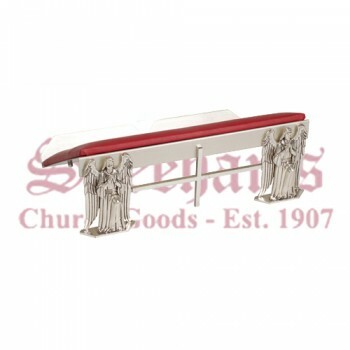 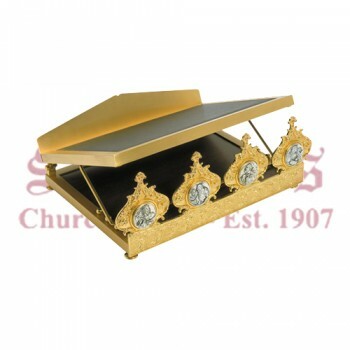 Deliver a service that's moving and inspiring from behind one of our high-quality lecterns or missal stands. 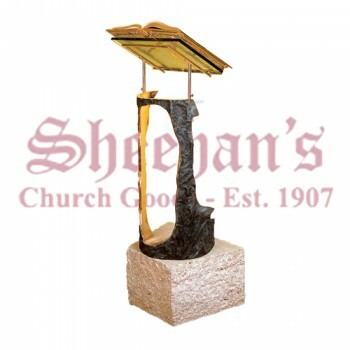 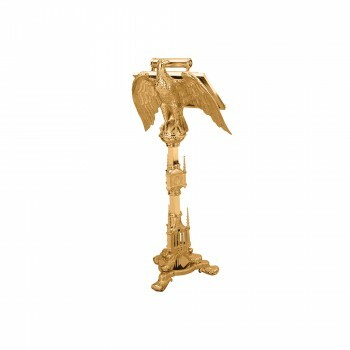 Matthew F. Sheehan offers a wide variety of styles ranging from simple, plain units to highly embellished works of art. 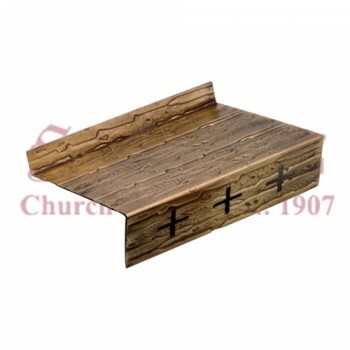 Choose the piece that's right for your needs, style and budget to get the best fit for your church. 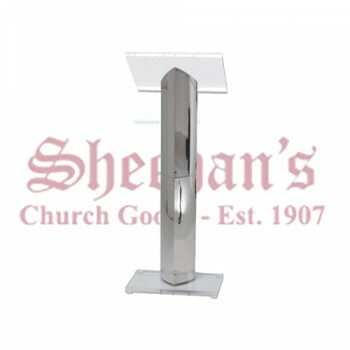 Our magnificent lecterns include an angled surface for notes, a bible or other documents attached to a long stand and a sturdy base. 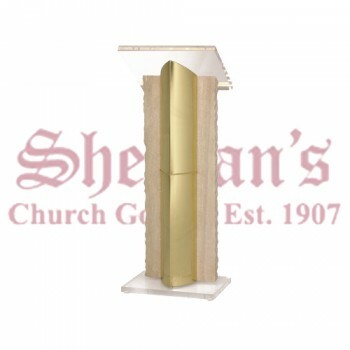 Some lecterns come equipped with a built-in light or light reflector crafted in a matching style. 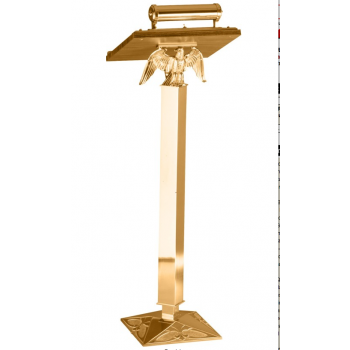 Many of the lecterns are adjustable in height and reading angle to maximize comfort. 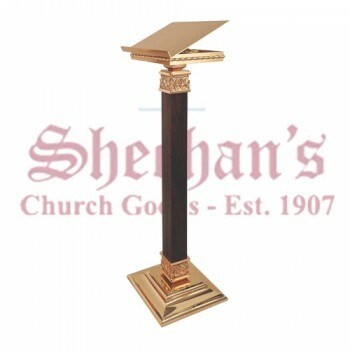 For the upmost in luxury, take a look at our Baroque Lecterns which feature stunning details such as claw foot bases and detailed carvings throughout. 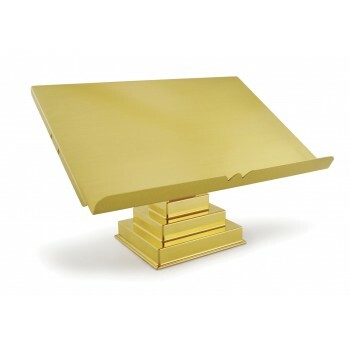 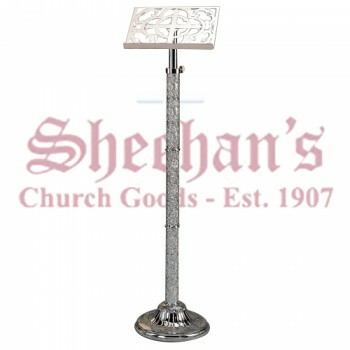 Missal stands are table-top devices that slightly raise the height of the book on a table, podium or other surface. 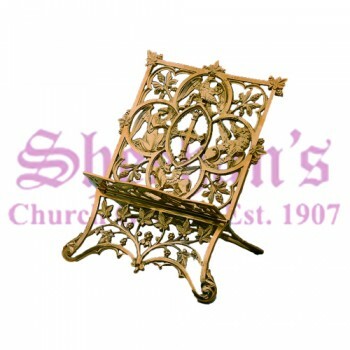 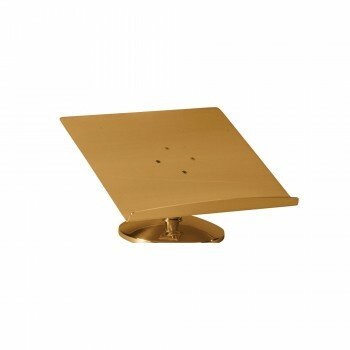 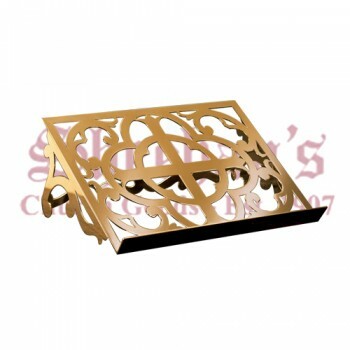 The stands are angled for a comfortable reading angle and come in a selection of sizes and designs. 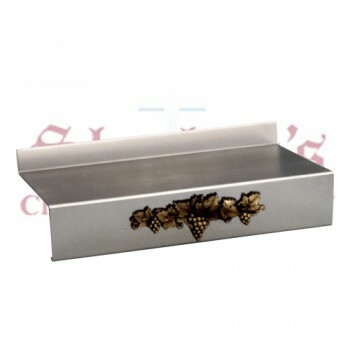 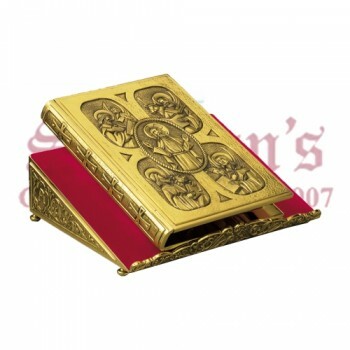 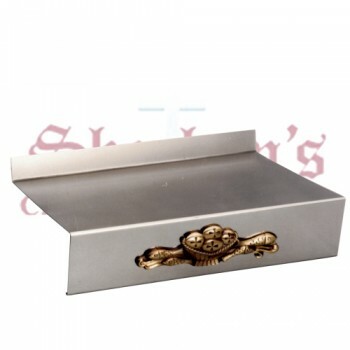 Missal stands tend to be made of lightweight materials that may be moved from one location to another. 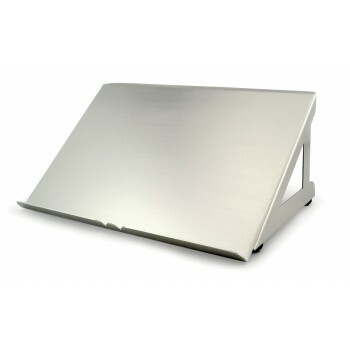 Some stands fold down into a more compact size when not in use.